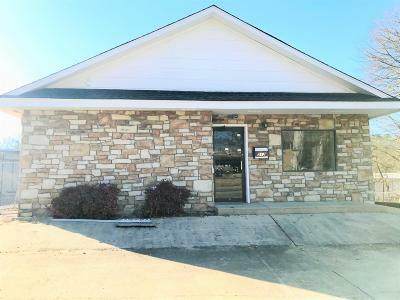 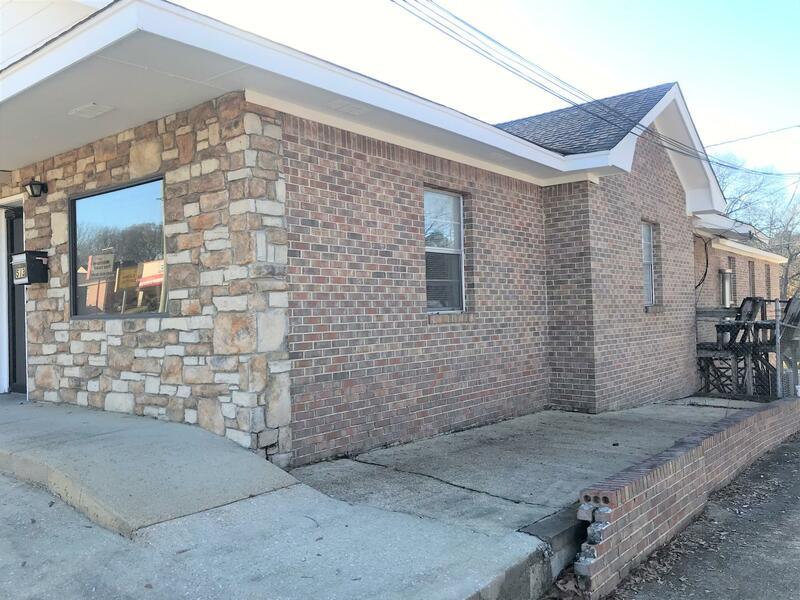 513 & 515 N Gloster St. Tupelo, MS. | MLS# 18-3053 | Pickwick Lake/Iuka, MS Homes for Sale, Property Search in Pickwick Lake area. 513 & 515 N Gloster St. Highly visible and centrally located office buildings along busy North Gloster Street. 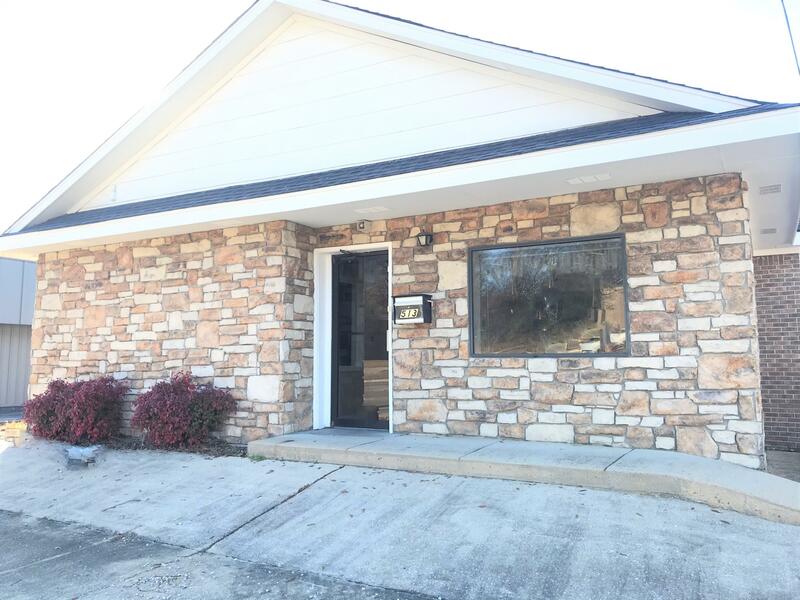 the 513 building is constructed of brick and stone, and has a basement with a drive-in door. 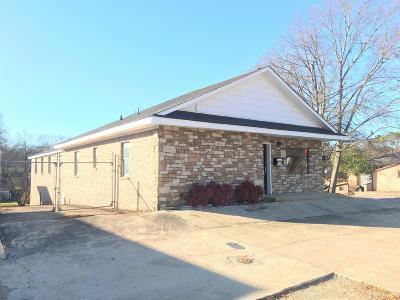 The 515 building is constructed of ''blue'' aluminum siding, plywood, and concrete block, and has a 850 square foot storage building in the rear. 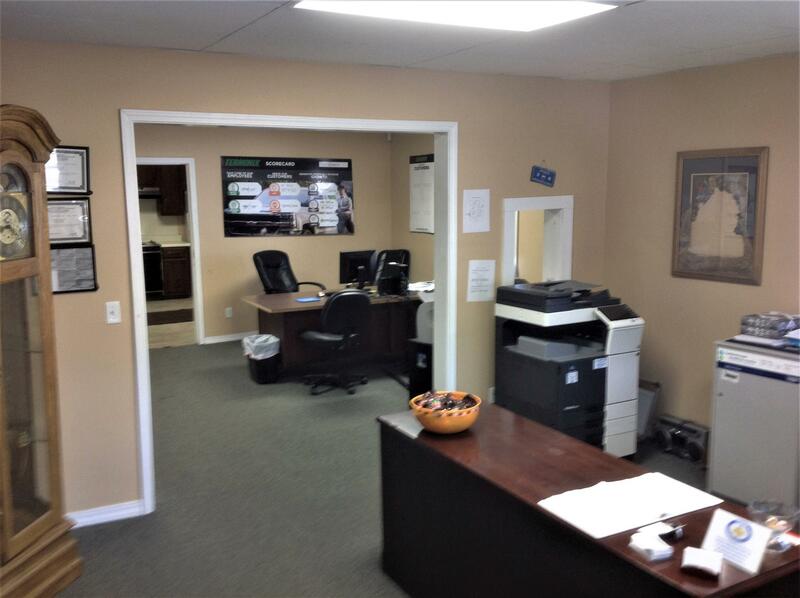 The buildings can be leased for $10.00+NNN per square foot per year with a 3 year lease.